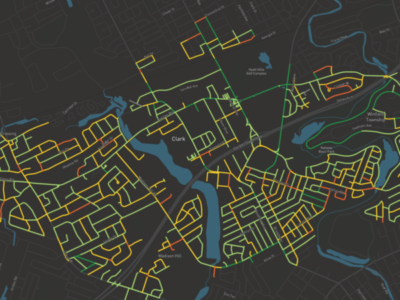 Using technology developed at Carnegie Mellon, RoadBotics allows drivers to gather information on road conditions as they drive, thanks to an app users can install in their smartphones, and then attach to the car dashboard. Using machine learning, RoadBotics is able to use the data collected by the app to pick up on and identify certain types of road damage. 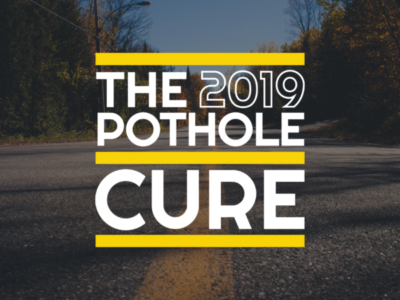 The solution would offer contractors and other city workers a cost-effective way to gather information on road conditions–like where there are potholes that need to be fixed, for example. Inc. is the publisher of Inc. magazine, which for more than 30 years has been the premier publication for entrepreneurs and business owners. Inc.com is replete with small business ideas, information, as well as practical advice from those who have done it before in 1996.